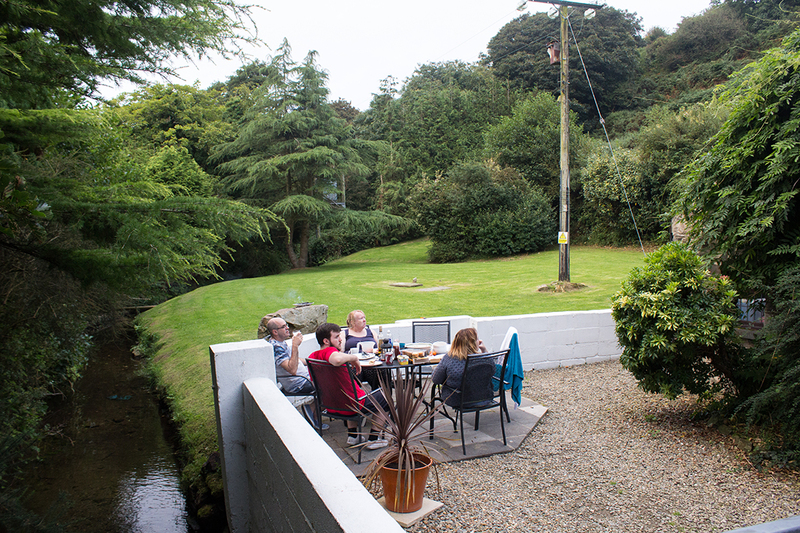 Last week my family and I spent a relaxing five days in Sunny (for the most part…) Wales. 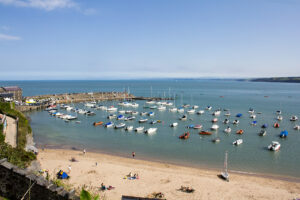 Cardigan Bay to be exact – and yes, it is as cute as it sounds! 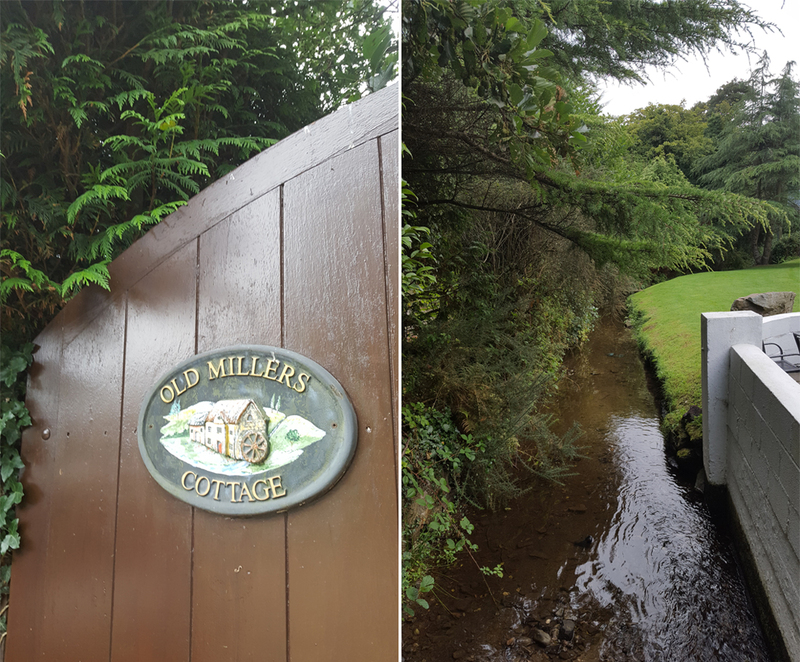 We had our own little cottage and garden, and it was absolutely gorgeous, so here’s a little look at the place itself. 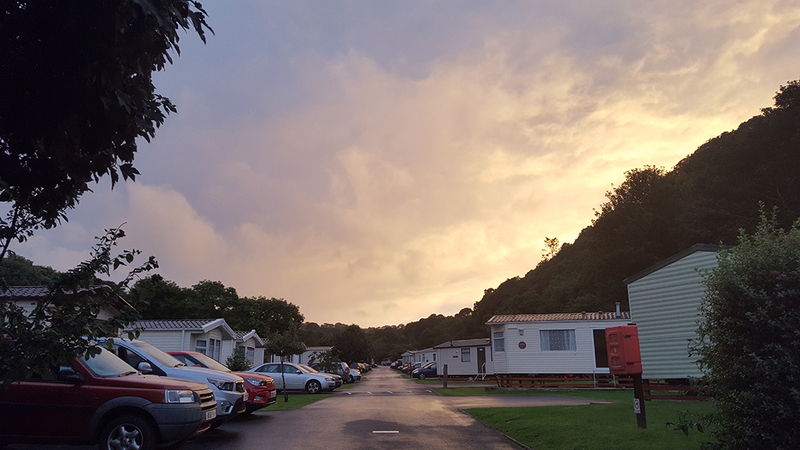 We stayed on the Cardigan Bay Holiday Park, and had the Old Millers Cottage for the duration. It was hidden away behind a gate that made you feel like Mary Lennox finding the Secret Garden, even more so when you entered and were greeted by the sight above. Plants growing on a building is supposed to be really bad for the brickwork, but why oh why does it look so good?! 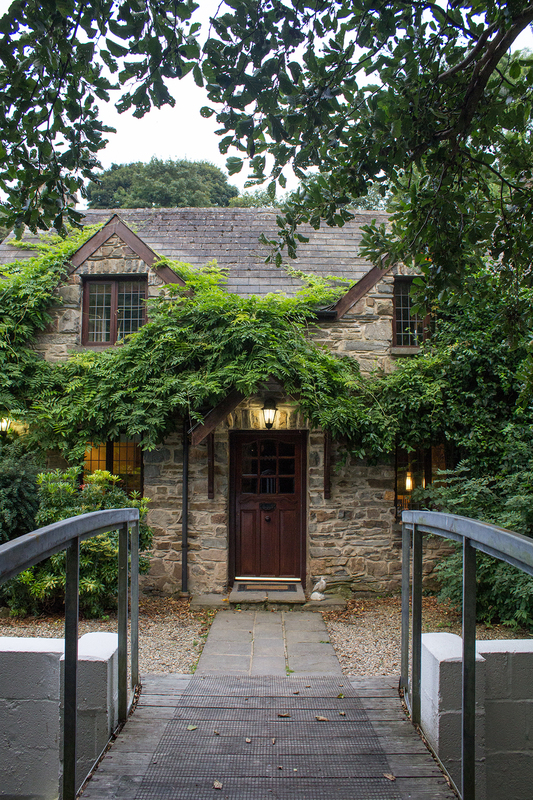 I was already in love, just from seeing the outside of this cottage. 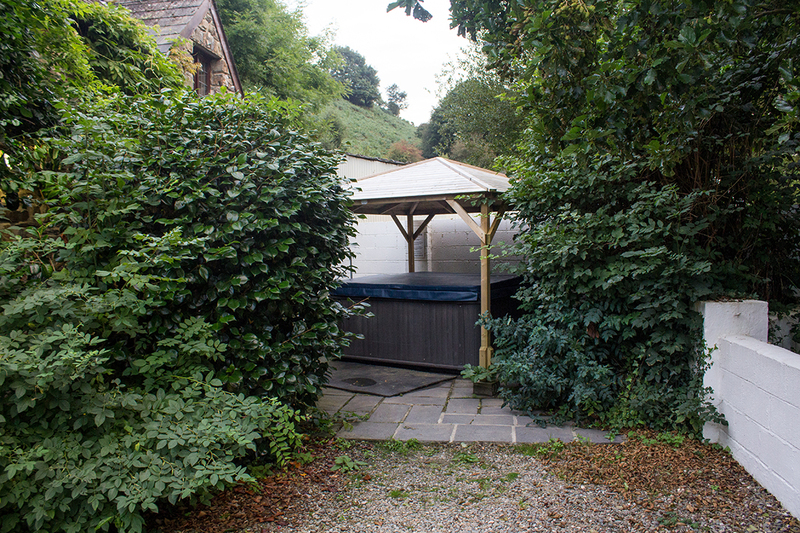 Tall trees surrounding the grounds of the cottage kept it well hidden and secluded, perfect for that quiet break away. The only sounds to be heard included the gentle running water of the stream passing through the garden and the high chirps of all the birds in the trees. 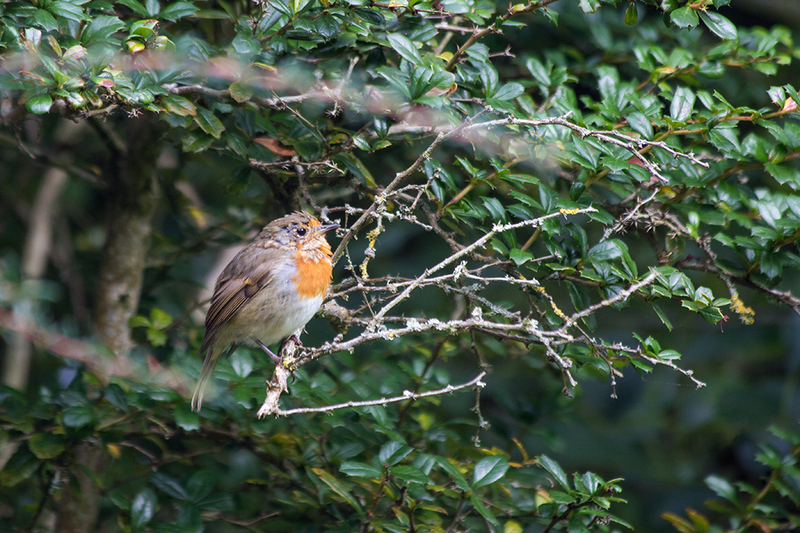 If you went into the garden in the early hours of the morning, you’d likely get a glimpse of the family of robins who must have been nesting within close proximity to the cottage. The bravest being the young robin – still with a touch of baby speckled feathers on its head. A Wagtail was spotted dashing across the stream, and Swifts circled overhead one night. Dozens just flying and swooping. Birdsong was something to be heard throughout the day though the chorus at dusk was the loudest, going on for what seemed like hours. It was so relaxing to just be sitting in the hot tub and listening to all the different voices and calls. We had a barbecue, we played games, we watched good tv (and bad tv!) and just enjoyed being a family. It has been so long since just the five of us had a break together. Quiz nights are way more entertaining after a drink, and even more so when the kids (my younger brother may be 20, and my older sister 30, but we are still kids at heart!) beat the parents… Then playing a modern style Frustration, and getting beat in both games by each parent. Having a go at mastermind – a game of logic – and my dad being surprised at how little goes it took each of us. Makes a difference when you’re not 10 any more! On a clear night, we sat in awe looking at the night sky. Finding the big dipper (or the plough), and wondering if the three bright stars we could see together were actually Orion’s Belt. My dad and I both saw a shooting star, and that was it. We had our chairs on the grass and were sat with aching necks gazing above to see if more appeared. I saw one more, my sister saw two. 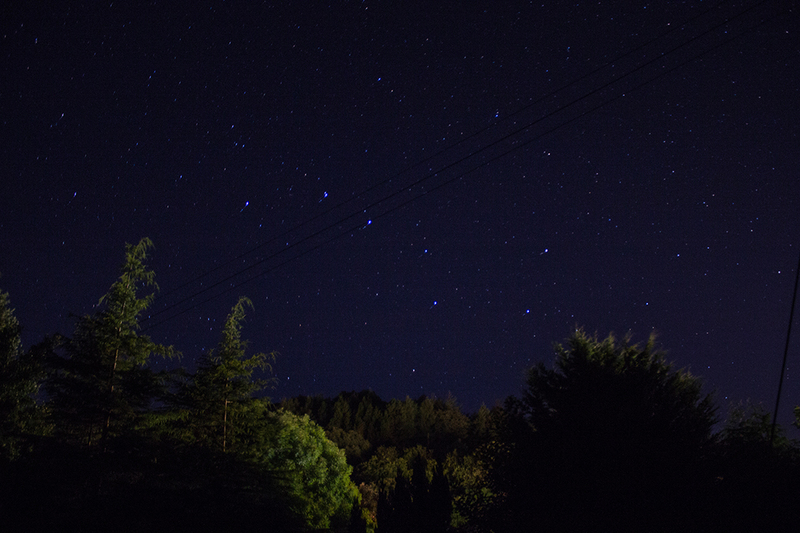 If you’ve never sat out to watch stars, you really should. It’s something that my sister, dad and I have done a lot actually. Once you’ve seen one shooting star you get greedy. You just want that one more. Just five more minutes. It’s addictive. I could have just stayed in this cottage and garden all week without moving, and I would have been happy. We did venture out however, and I’ll share more photos from our trip in different posts. 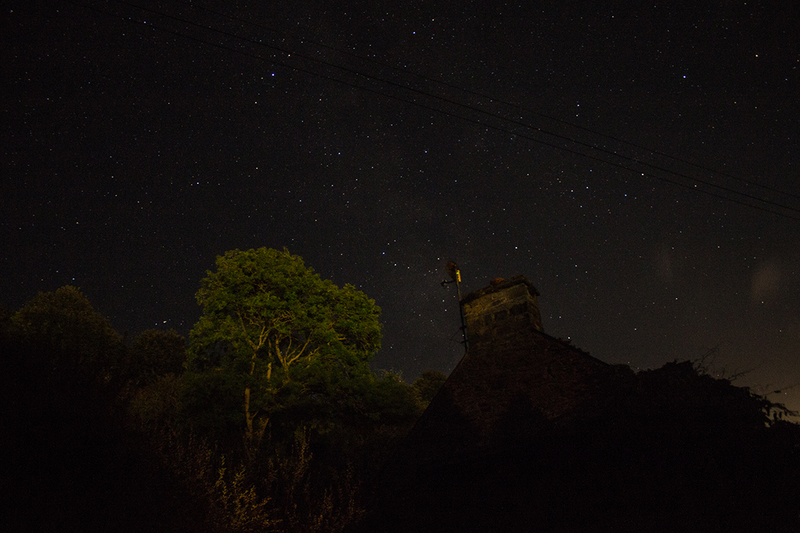 For now, here’s a little look at the magic we experienced in Old Millers Cottage. The photos pretty much speak for themselves. 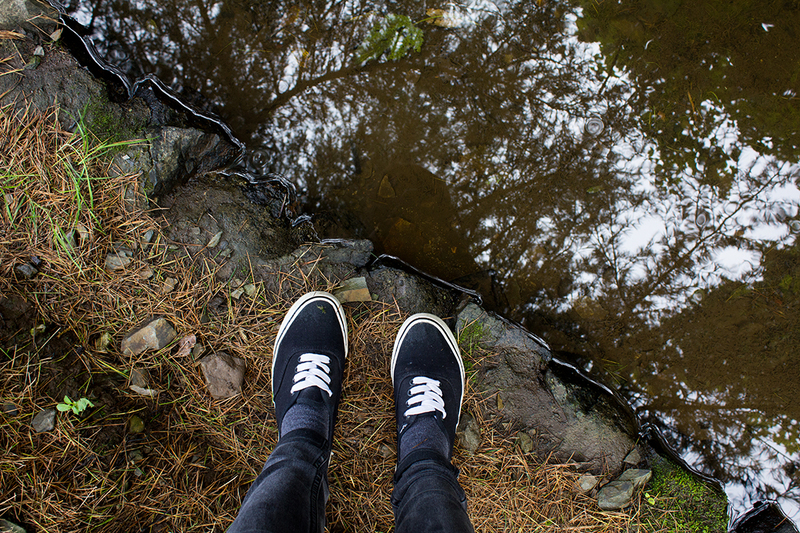 Have you experienced anywhere like this? I’d love to see blog posts!